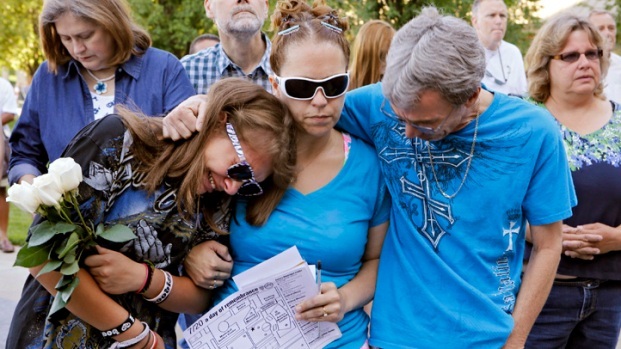 Dane Cook Jokes about Colo. Theater Shooting, Then Tweets Regrets for "Bad Judgment Call"
Dane Cook has apologized for jokes he made about the recent movie theater massacre in Aurora, Colo. 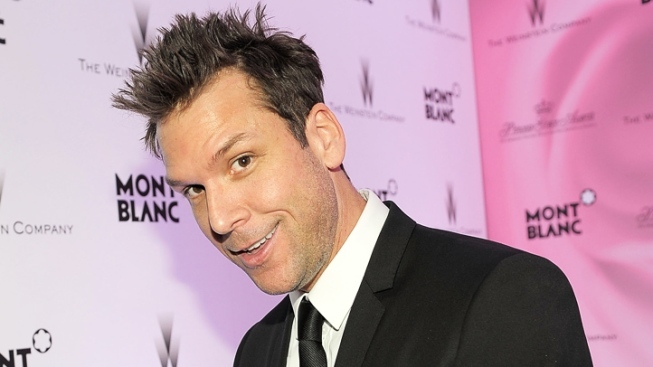 Controversial material can be a stand-up comedy staple, but in this case, comedian Dane Cook might just have taken it too far. During Cook's performance at the Laugh Factory in Los Angeles on Thursday, the 40-year-old funnyman decided to use the shooting at the Aurora, Colo., screening of The Dark Knight Rises as fodder for his routine. And yes, we just used "theater shooting" and "funnyman" in the same sentence. "So I heard that the guy came into the theater about 25 minutes into the movie," he said. "And I don't know if you've seen the movie, but the movie is pretty much a piece of s--t. Yeah, spoiler alert." He continued, "I know that if none of that would have happened, pretty sure that somebody in that theater, about 25 minutes in, realizing it was a piece of s--t, was probably like, 'Ugh f------ shoot me.'" The crowd's response was a mix of jeers, laughter and cheers. Twelve people were killed and 58 were injured last Friday in the tragic theater massacre, the largest mass shooting in U.S. history. "I am devastated by the recent tragedy in Colorado &did not mean to make light of what happened," Cook tweeted this afternoon. "I made a bad judgment call with my material last night & regret making a joke at such a sensitive time. My heart goes out to all of the families &friends of the victims." But is Dane's real problem bad timing, or the joke itself? What do you think?